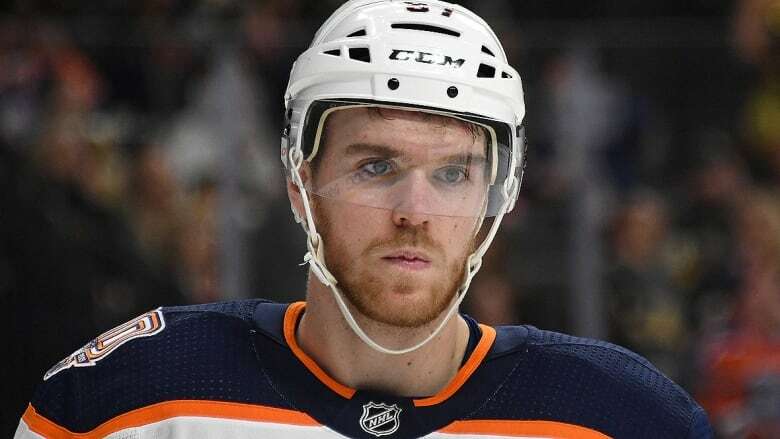 Captain Connor McDavid didn't hide his frustration Monday night when the Edmonton Oilers' post-season hopes officially were extinguished by the Vegas Golden Knights. "It's been a roller-coaster [of a season], hard mentally to kind of keep on going." Connor McDavid didn't try to hide his feelings after the Edmonton Oilers' playoff fate was sealed. McDavid led the league in scoring the last two seasons and is poised to finish second this year, but there hasn't been nearly as much team success. The Oilers fired head coach Todd McLellan earlier this season, replacing him with veteran Ken Hitchcock. Then, the Oilers fired general manager Peter Chiarelli, electing not to name a full-time replacement.